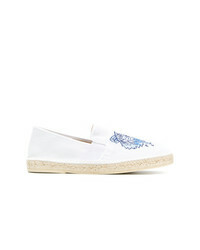 Paul Smith Striped Espadrilles £206 Free UK Shipping! Kenzo Logo Espadrilles £187 Free UK Shipping! Kenzo Logo Embossed Espadrilles £187 Free UK Shipping! 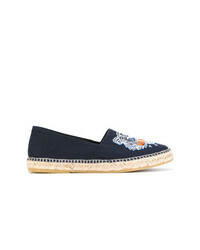 Kenzo Espadrilles £180 Free UK Shipping! Kenzo Tiger Espadrilles £133 Free UK Shipping! Kenzo Tiger Espadrilles £124 Free UK Shipping! Kenzo Tiger Espadrilles £142 Free UK Shipping! Burberry Check Espadrilles £288 Free UK Shipping! 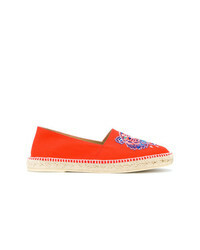 Loewe Panelled Espadrilles £155 £311 Free UK Shipping! Loewe Embossed Logo Espadrilles £301 Free UK Shipping!